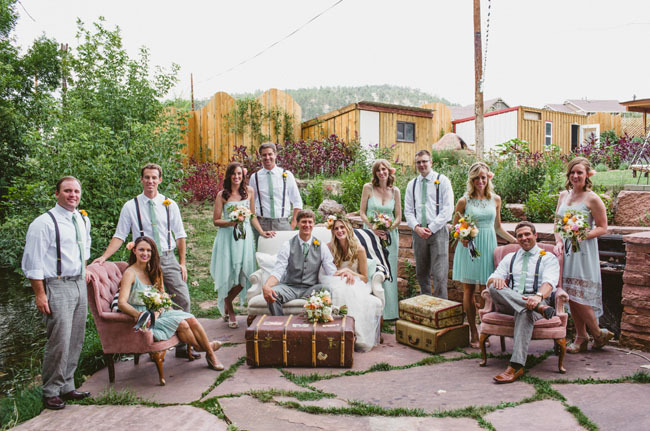 It's the first day of spring, and what better way to celebrate than starting the day off with this colorful, colorado farm wedding that's full of character and wonderful d.i.y wedding ideas! 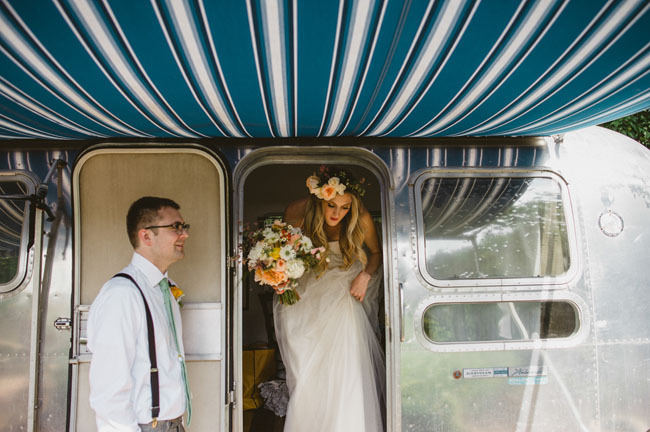 Recently featured on the green wedding shoes blog, molly and jeff's wedding was complete with baby goats, vintage elements, and even a vw van for a photo prop. 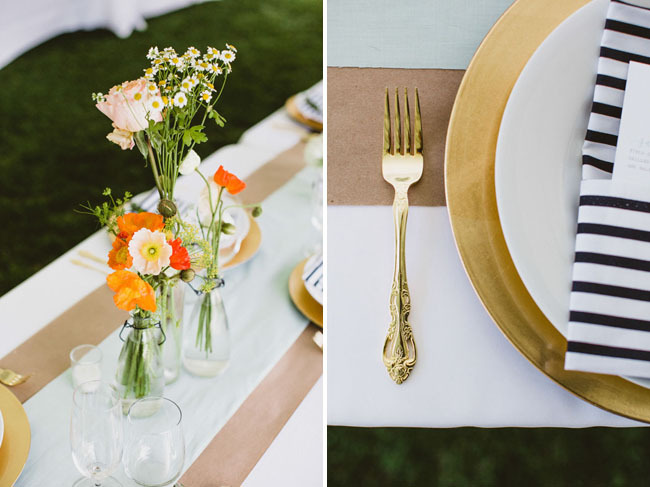 And with such a swoon-worthy venue and tara latour dress it's hard not to fall in love with everything about this wedding. 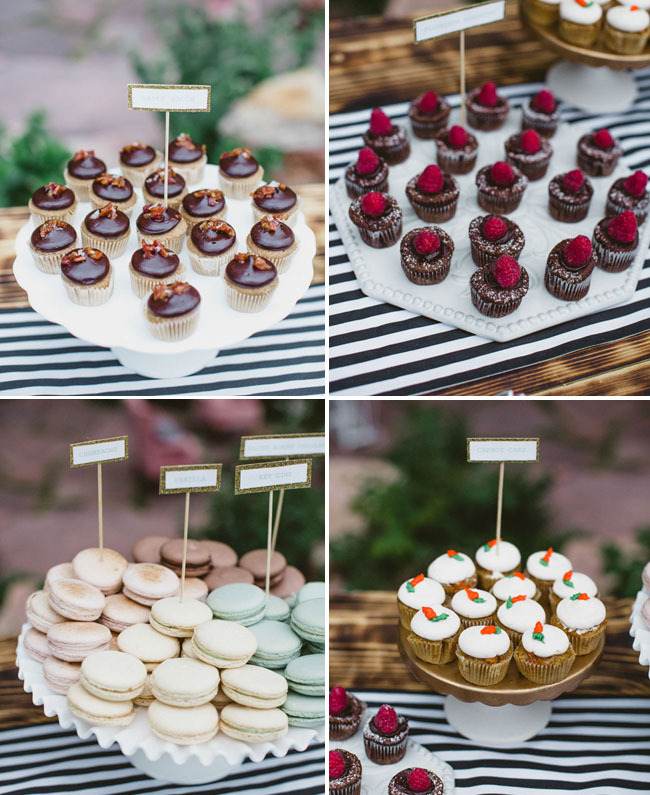 Take a look below at more photos, taken by ep love photography, of this beautiful wedding!